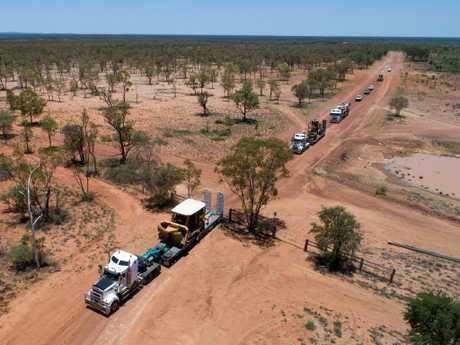 ADANI could consider legal options to force the Queensland Government's hand if it does not move swiftly with final approvals for the controversial Carmichael mega coalmine. CEO Lucas Dow said the Indian miner did have plans it could pursue if the Government was unnecessarily delaying the project. 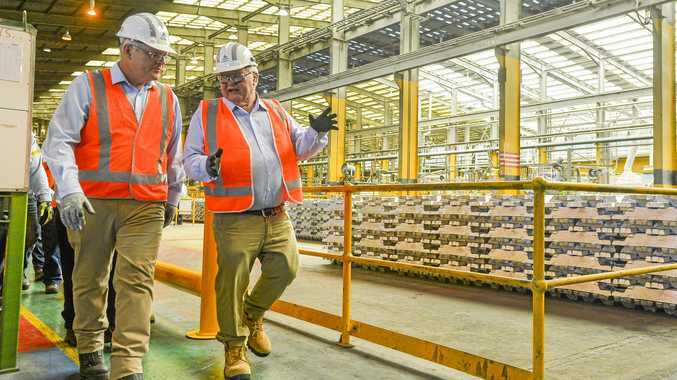 "My preference and expectation is that everyone gets on with it and we start delivering these jobs for north and central Queensland," he said. "But if things don't move in that way, obviously we will consider our options. "My expectation is that we will find our way through this." It came as Mr Dow launched an extraordinary attack on the Government, accusing it of stonewalling the mine at the eleventh hour. Construction equipment arrives at the Carmichael megaine site. Adani CEO Lucas Dow is talking tough. 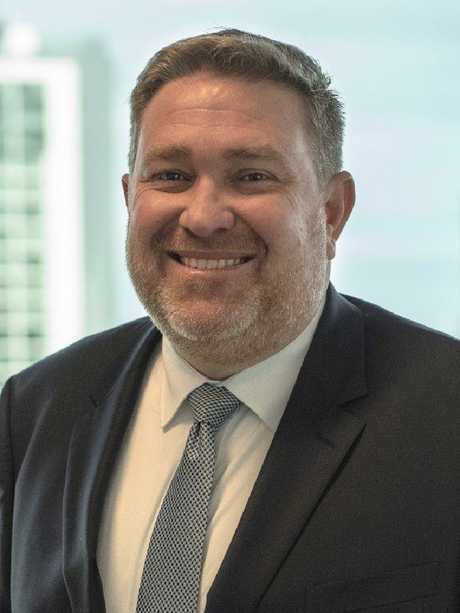 "I would like to think that an elected official would not put their job above the thousands of jobs for Queenslanders in north and central Queensland," Mr Dow said. "But the reality is the actions and the attitude of the Government of late has really left us wondering. "My expectation was that when we announced that we had secured finance that the state would have got in behind us and supported this project. "The question that begs I think is: Is the Queensland Government supportive of the coalmining industry? "And if they are, well, they have got to be supportive of our project. "If they are not, well, they have got to be honest with the thousands of coalmining jobs that exist in this state." Mr Dow said once Adani's project came online it would open the door to other companies to follow suit. "Our project will enable the likes of China Stone and others in the Galilee," he said. "Clearly, there needs to be and there is strict rigour around our environment conditions and so forth, but outside of that it is for the government to get on and support industry and support the creation of jobs." Environment Minister Leeanne Enoch denied the Government was stalling on the project. 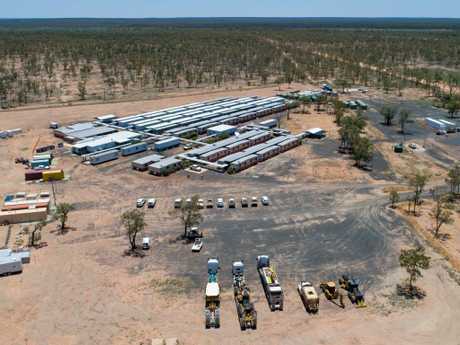 "The Palaszczuk Government's position has always been clear, that the project needs to stack up environmentally," she said. "I made that clear again when I met with Adani representatives this afternoon. "We take environmental protections very seriously and we are ensuring all of the assessments for this project, undertaken by the Department of Environment and Science as the regulator, are conducted based on the best available science. 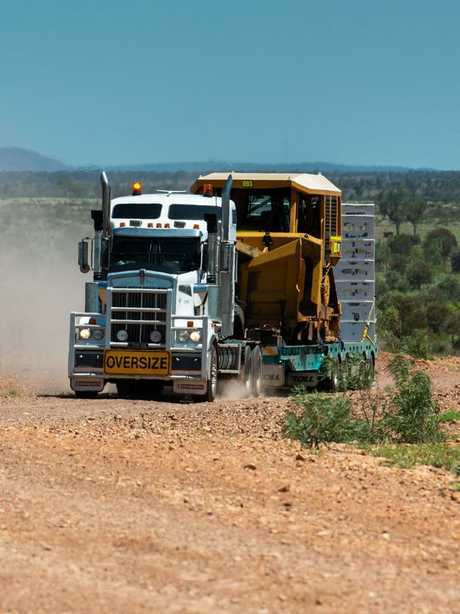 "There are still environmental plans that need to be approved before significant disturbance can commence at the Carmichael mine, including the Groundwater Dependent Ecosystem Management Plan and Black Throated Finch Management Plan. "Environmental approvals are necessary for all major projects. "These decisions are made free of political interference. "That's how we protect the integrity of our environmental laws."